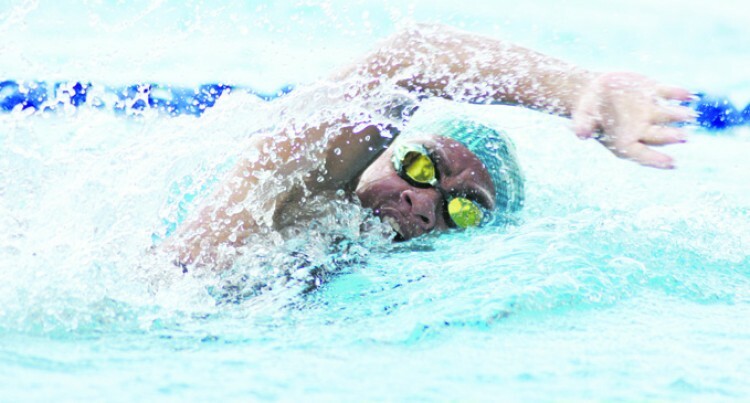 Fiji Swimming Long Course Age Nationals Champion­ship is a buildup to the Oce­ania Champs in Papua New Guin­ea next month. Sixteen teams, nine locals and seven from overseas, are partici­pating in the three-day tourna­ment which ends today at the Da­modar City Aquatic Center, Suva. “Swimmers who will be select­ed after the competition will be our shadow squad as we prepare for the 2019 Pacific Games in Samoa,”Fiji Swimming president Ben Rova said. Fiji Swimming general manager David Dugu said the swimmers need to meet the qualifying time. “This national event happens once in a year and we expect our swimmers to perform to their best,”Dugu said.